i am a new black hole, too. and you blow my mind. gorgeous, honey, really really gorgeous. I am the thrice-used mugs on the windowsill. sweet caleb. 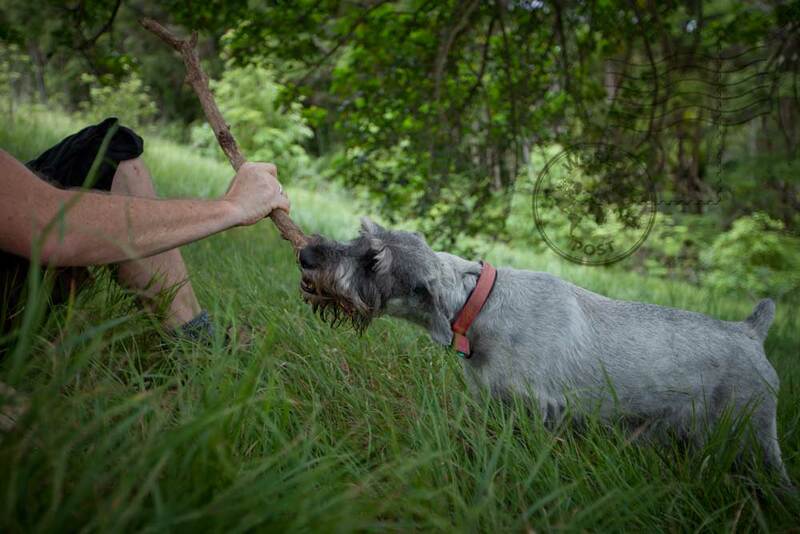 had a schnauzer growing up – such wonderful dogs! “I am doors left open, to the cool of the night” – yes! this line evokes such a beautiful image. if i could draw or paint it, i would.